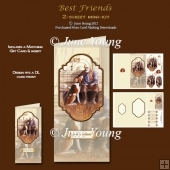 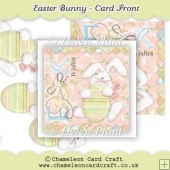 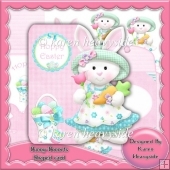 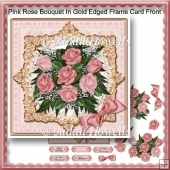 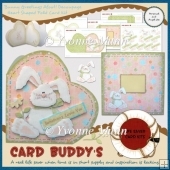 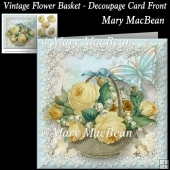 Easter 3 sheet mini kit. 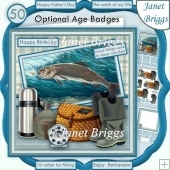 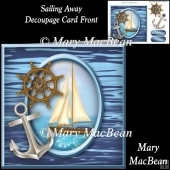 Creates a cute topper with 3d step by step decoupage for an 7.5" card. 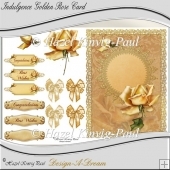 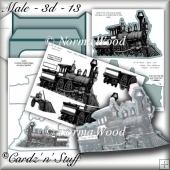 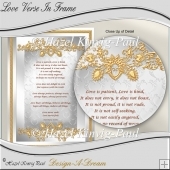 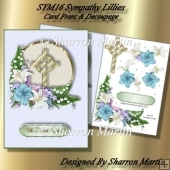 Can be reduced in size when printing, for smaller cards. 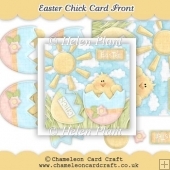 Features cute Easter chicks playing on an Easter egg, with spring flower embellishments. 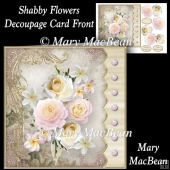 The floral elements are provided as decoupage layers.